After a very busy 2014 summer season out here in Morzine we have once again been searching high and low to find the best equipped MTB specific accommodation in Morzine for the 2015 summer season. We have scoured Morzine for new properties that have secure bike storage, bike washes, drying rooms, WiFi, Sky TV and the rest. 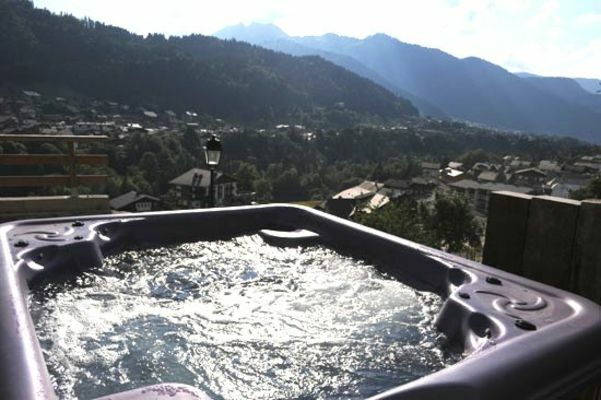 We can now offer some of the best equipped and located properties available for weekly holiday rentals in Morzine. 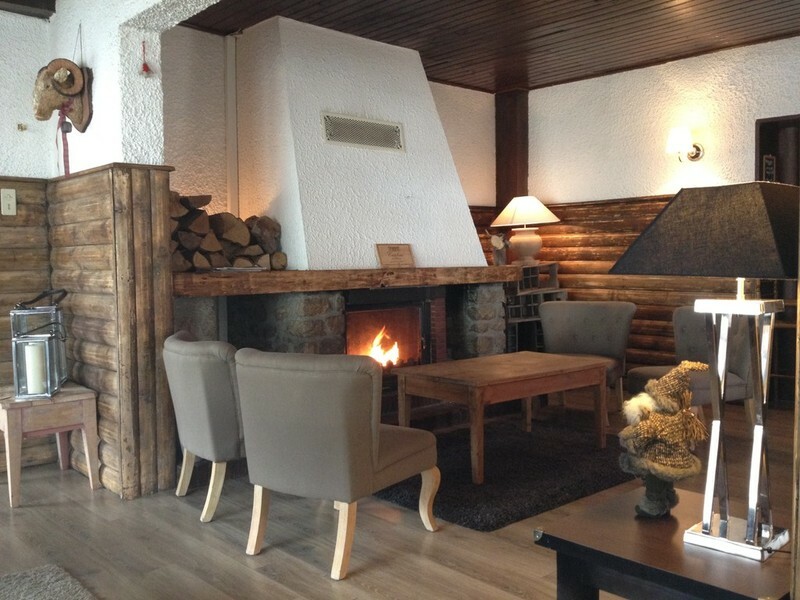 This is a modern, 2 bedroom property located in the very centre of Morzine. Sleeping 4/6 people with a secure garage and bike wash, WiFi & Sky TV! This apartment is located only metres away from both the Super Morzine and Pleney lift systems providing easy access to the mountains and the MTB/walking trails. You are also only 20 metres away from the local large supermarket, bars, bike shops and restaurants. All this on your door step makes your holiday very easy indeed! Prices from £550 per week! 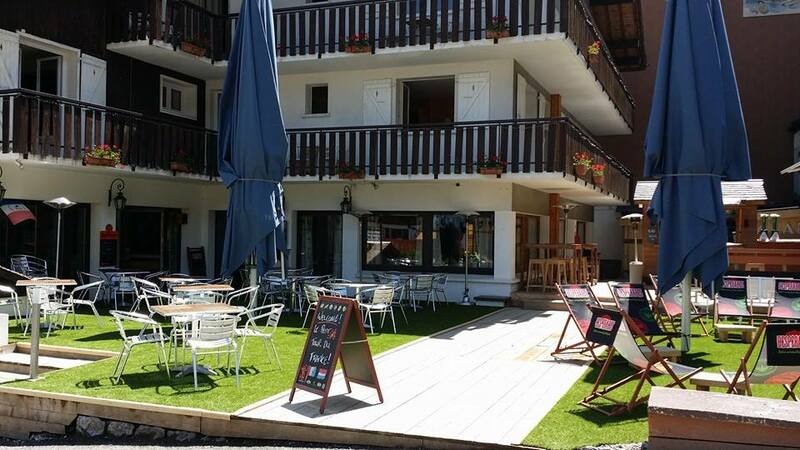 The above property is suited to groups of 4/6 people, however if your group is larger than this apartment can cater for we also have some brilliant chalet options, see below. 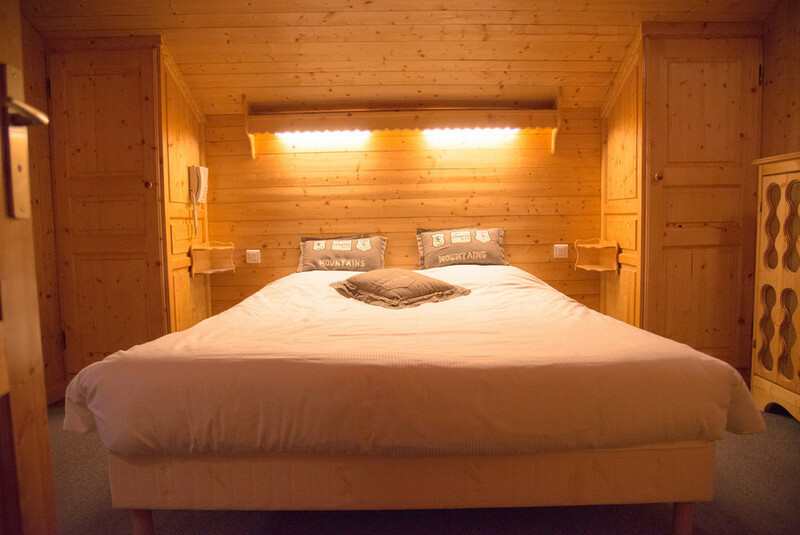 Chalet Super Morzine is our new flagship chalet sleeping up to 24 people over 9 en-suit bedrooms. This chalet is located only 2 minutes walk from the town centre, shops, bars and the Super Morzine lift. This is an awesome chalet for your summer MTB holiday to Morzine. 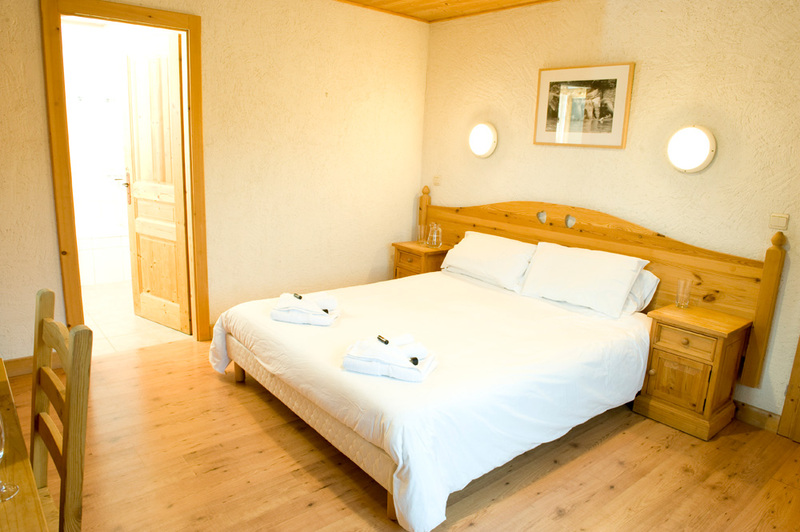 This chalet can also be reduced in size and price if your party only requires 6/7 bedrooms for example. 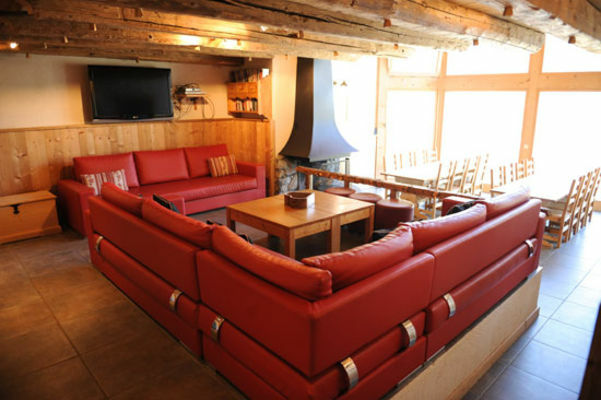 The chalet benefits from a large living area with ample seating for all guests and amazing views out of the 16ft high windows over Morzine and beyond. There are two large tables in the dining room for eating and socialising and a fully equipped kitchen for all your self catering cooking needs and more. There are power showers & baths in all bedrooms. The chalet also provides an outdoor hot tub, sauna, games room and modern media throughout. Prices from €1600 per week. This property is very large and can cater for group of up to 24 people, this can be to large for many, there for we also have some brilliant hotels on offer for couples, individual and those that like that hotel holiday service. 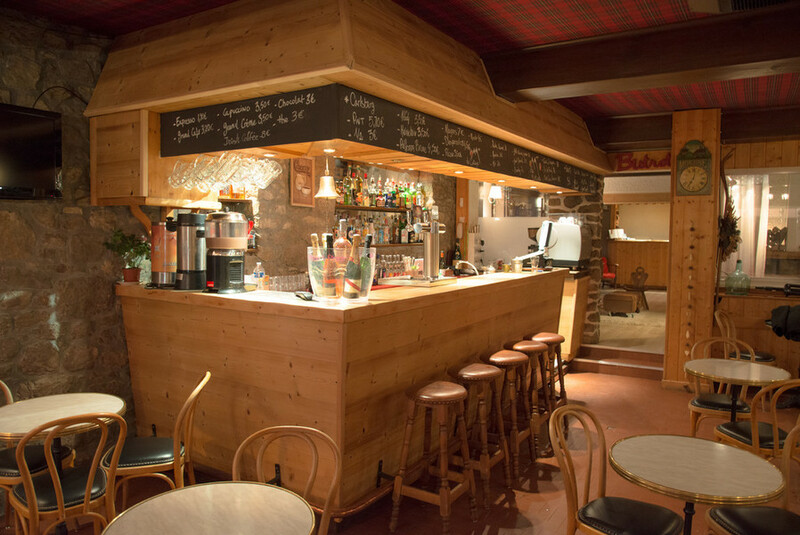 Hotel Le Cottage is a traditional French Savoyard style hotel which has recently undergone a full renovation, situated at the very foot of the Pleney trails in Morzine, perfectly set up for mountain bikers. This hotel offers single, twin and family rooms for its guests, decorated in a traditional French style with modern, newly renovated bathrooms. We look forward to seeing you out in Morzine for the 2015 summer season, if you have any questions or specific requirements please send us an email and we can get back to you with the best options and property ASAP.